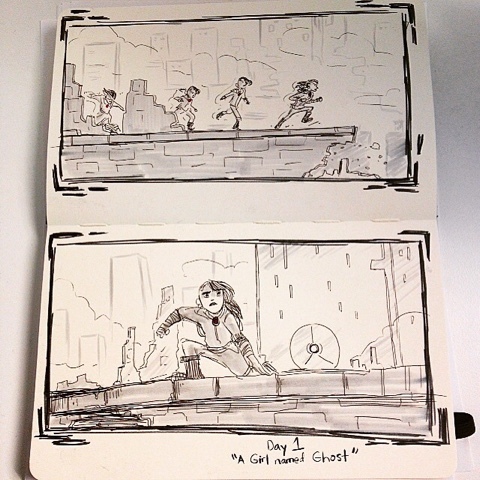 Karitoonz: Day01 "The Girl Named Ghost"
Day01 of inktober! That time of year is upon us again. I'm planning on doing a combo of inktober and Drawlloween, to create a short story. It'll probably be more of a stream of consciousness story than anything.